Product categories of Petrolatum Tape, we are specialized manufacturers from China, Petrolatum Tape, Petrolatum Pipe Wrap Tape suppliers/factory, wholesale high-quality products of Petrolatum Anticorrosive Tape R & D and manufacturing, we have the perfect after-sales service and technical support. Look forward to your cooperation! Anti-corrosive Petrolatum Long life Pipe Corrosion Protection Tape Features. 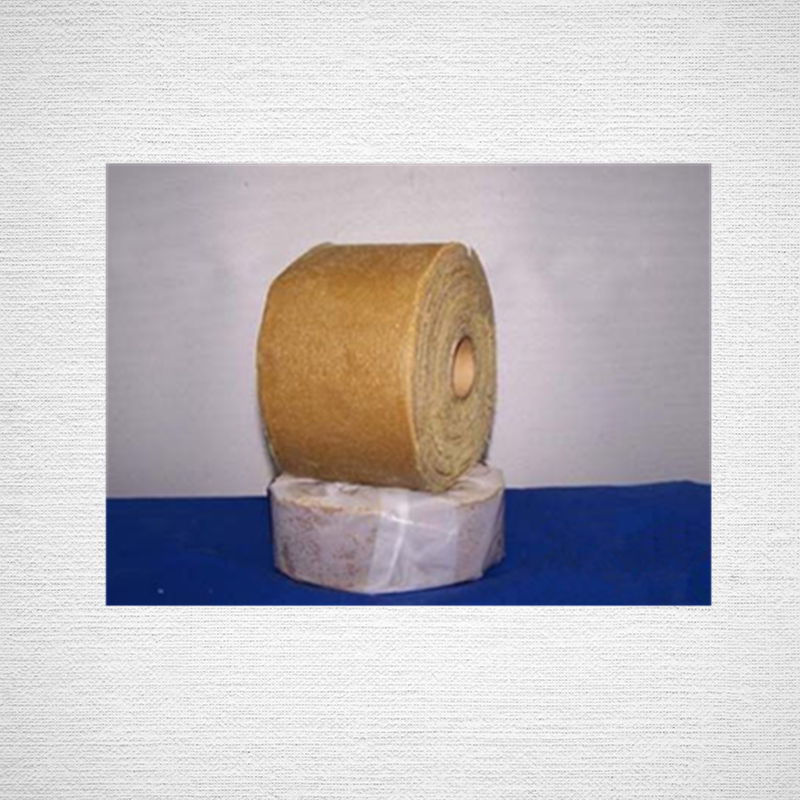 Material:petrolatum The backing materail of Anti-Corrosion Pipe Wrap Tape is petrolatum. This kind of products can be applied to marine and pipe area.They can be resistant to water, soil stress, and other conditions.